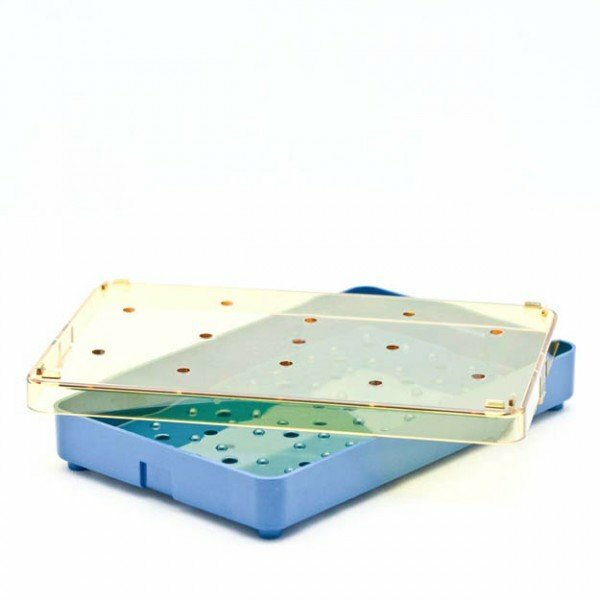 Base and Lid for 96-4600 series instrument sterilization tray. 4 inches by 6.5 inches. 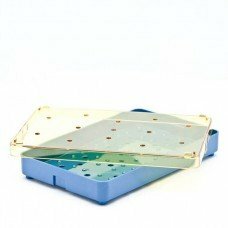 Base and Lid only for 96-4600 sterilization tray.